Villa has redesigned and perfected its DC, bringing the Endograph DC X-Ray Unit to new levels. 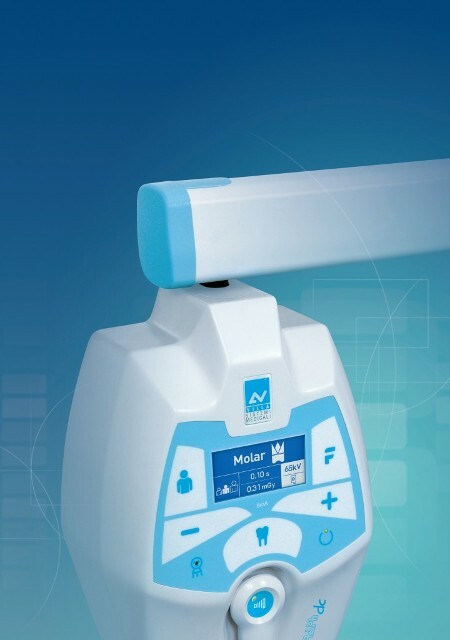 The Endograph DC Dental X-Ray Unit is a plug-n-play x-ray with high frequency generator coupled with a mains-fluctuations compensating timer, effectively streamlining the installation process and giving it utmost stability in the busiest of facilities. All this enables the end user to begin taking x-ray immediately and compete with the industry’s shortest waiting time between exposures. Mount the whole assembly in the room, utilize an external timer kit, external exposure switch or forget it all and become limitless with a wireless exposure button. The Endograph offers kV selection at 60, 65, and 70 which when joined with manual command allows more than 100 possible exposure combinations. Your investment into your preferred image acquisition method is protected with preset settings for film, photostimulable plates (PSP), or digital detectors – all methods which the Endograph is able to provide the lowest dose possible. Preset anatomic programs cover any patient size while predefined tooth selection works with the operators existing knowledge of anatomical regions of the mouth. What results is a dramatically expedited training process for the operator combined with high resolution images. 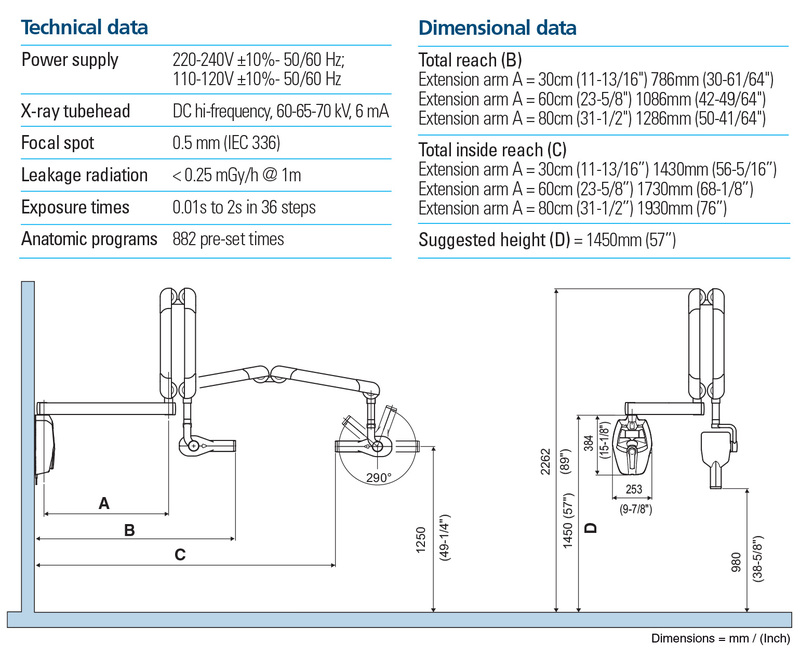 Endograph DC matches any practice, as it is available with 3 different sizes of extension arms that can be adapted to virtually any room. 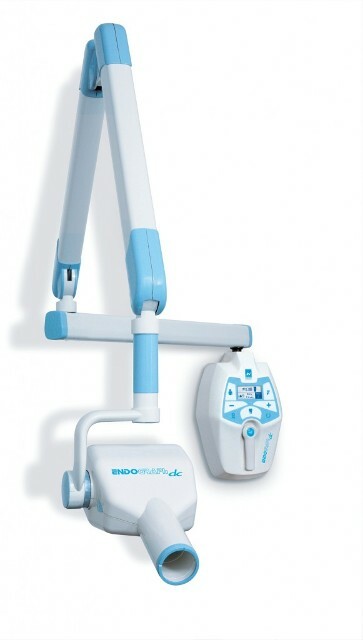 Upon request, Endograph DC can come also as a mobile unit mounted on trolley, particularly indicated in emergency contexts. X-ray button to be cabled inside or outside the operatory? Take it wireless! Bored about conventional intraoral units, interacting with users just with a small display and a few of LEDs? 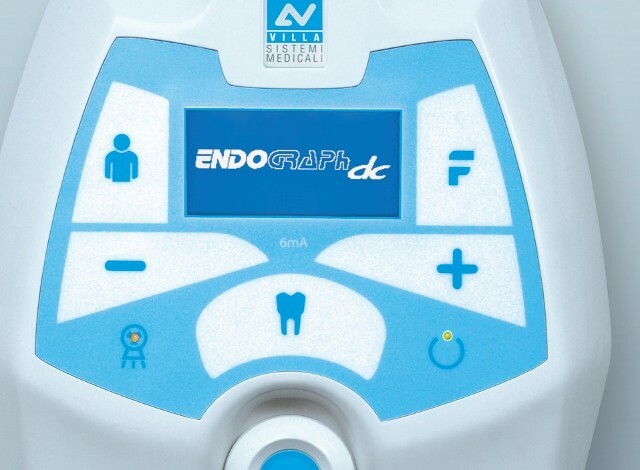 Endograph DC stands out from them completely, thanks to the full-size LCD display being one of the most distinguishing parts of the machine. It includes, for the first time, both icons as well as tooth extended descriptions, to maximize visibility and communication with patients; additionally, the levels of brightness and contrast can be adjusted, as the positive/negative ratio and the language of the principal user interface.